Fringe: June 2011 contest 1st place winner! Foreign Film : June 2011 contest 2nd place winner! This is a tribute to the foreign film Guzaarish. The subject of life and death is dealt with in this amazing film, more information at youtube. Firefly: June 2011 contest 2nd place winner! 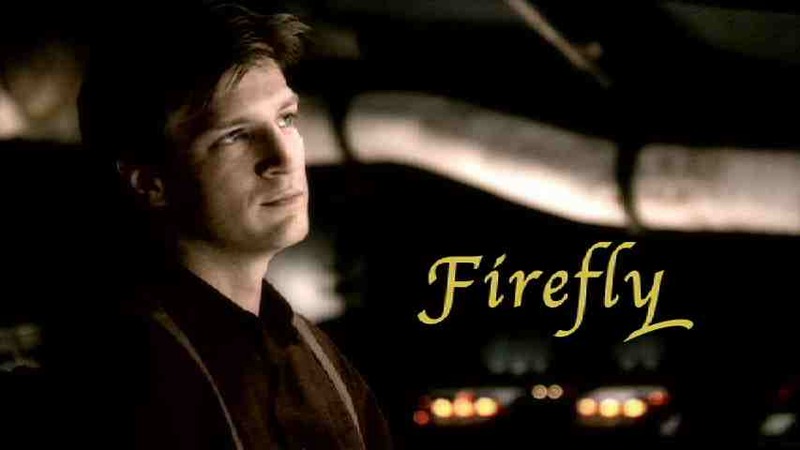 Firefly tribute. Jane Austen: June 2011 contest submission. Tribute to the Jane Austen fandom. More info at YT. Home Alone: June 2011 contest submission. home alone is the perfect family movie so this is my tribute to it. Elvis and Anabelle: June 2011 contest submission. This contest is the perfect excuse to get people to watch this beautiful movie. Inception: June 2011 contest submission. First non-Lost full length music video made in Adobe Premiere Pro CS5 with the amazing Nolan flick, Inception. Edited with simple effects, didn't want to detract from authentic Nolan style. Dexter: Dexter: June 2011 contest submission. Tribute to the show Dexter. 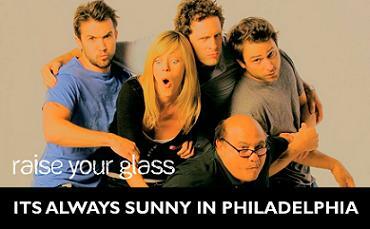 It's Always Sunny In Philadelphia: June 2011 Contest Submission. One Life to Live: June 2011 contest submission. Chuck: June 2011 contest submission. Contest: "Love Me, Love My Fandom"
To celebrate the fact that LVI now accepts vids for all fandoms, we'd like you to choose one of your favorite fandoms and make a vid that will introduce it to the rest of us! But don't just show us some random scenes, we want to see why it's so awesome! Introduce us to the characters, make us intrigued by its premise and leave us wanting to know more about it! Whether you choose to focus on one or two storylines or give an overview of the entire series/movie/etc., just make sure that it's as understandable as possible to someone who's never seen it before. Your goal is to intrigue us so much, we just have to check out your fandom ASAP! Help us to fall as much in love with it as you are! We encourage you to choose a fandom other than Lost for this one, but if you simply don't vid any other fandom, then you may use Lost. We're really hoping to get some great introductory vids to different fandoms, though! � - Make a vid that introduces the fandom of your choice to people who aren't familiar with it. No multi-fandoms, please; just focus on only one. � - No AUs, OCs (Original Characters), or crossovers. We want to see what is so cool about the canon of your fandom. � - Trailers/promos are allowed. � - When entering your video on the Submit page, you MUST enter "June 2011 contest submission" exactly in your vid's description.